COMMENTS ON INDIAN COMPANY LAW: NON-FILING OF LLP-11 (Annual Return) after 30th May 2018 will entail a penalty of Rs 100/= per day. NON-FILING OF LLP-11 (Annual Return) after 30th May 2018 will entail a penalty of Rs 100/= per day. 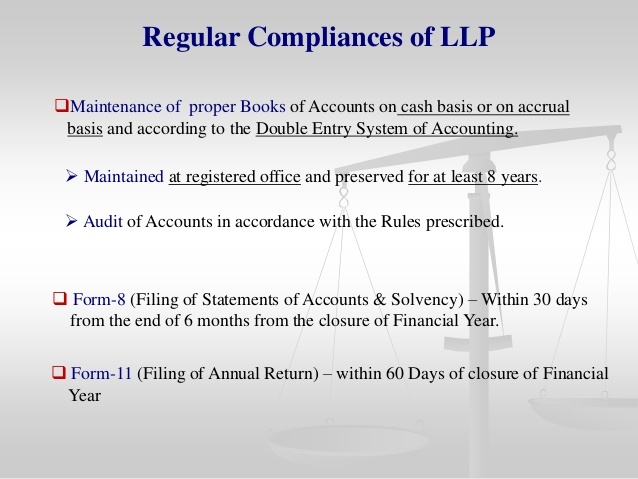 An LLP is required to file form LLP 11 (Annual Return) within sixty days of financial year ending. Since 31st March 2018 is the financial year end of all the LLPs , all the LLPs have to file the Form LLP-11 on or before 31st May 2018. How Much Penalty is to be paid for non-compliance? 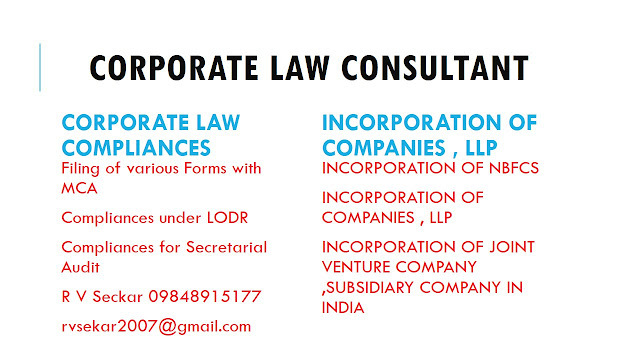 If form LLP-11 is not filed on or before 31st May 2018 , then a penalty of Rs 100/= per day is payable until the compliance is made in this regard. If delay continues , the amount of fine may be higher if form LLP-11 is not filed in time. You are advised to file the Form LLP-11 on or before 31st March 2018 to avoid the penalty payment .